Gecko Pest Management is locally owned and operated. 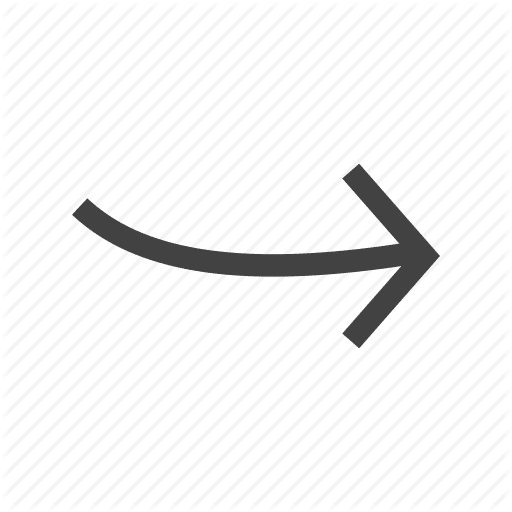 This means that any time you need us, we are here. We service all of the greater Tucson Area, including Oro Valley, Marana, Vail, and Sahuarita. Fill out the form to request a pest inspection. We will call you shortly to schedule your inspection. Over 200+ 5 Star Customers Reviews! Request Your Pest Free Inspection Today! 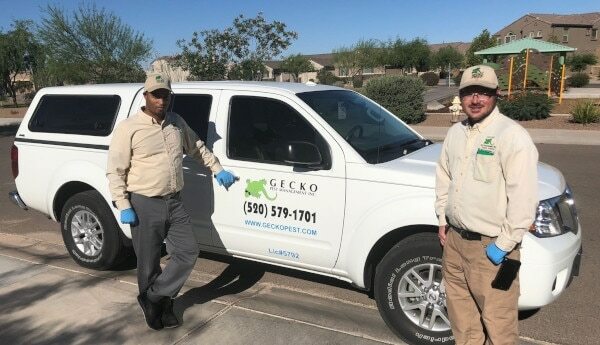 As a customer for over 10 years, who has used Gecko at multiple locations, I am absolutely delighted with the service I’ve received – monthly/semi-monthly pest control, “critter” traps, yearly termite warranties, and termite remediation. Their prices are fair and the techs are always friendly and knowledgeable. I highly recommend Brett and his entire staff. Our Pest Inspections Are Always Thorough And Informative!